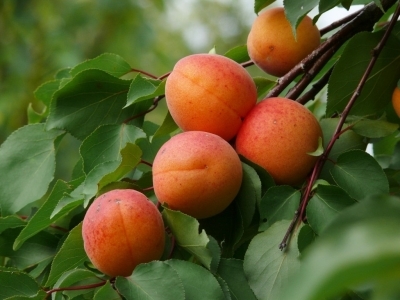 The apricot season has recently kicked off for the Greek company Nespar, which grows the Bora (since 2013), Faralia, Farbaly, Fardao and Bebeco varieties. As reported by agronomist Niki Chorozidou, “The harvest of the Bora started on 30 May. It’s been 9 days and the trees are still giving fresh fruits.